We've seen the back of Black Friday for 2018, but there's still time to bag some Cyber Monday game deals. 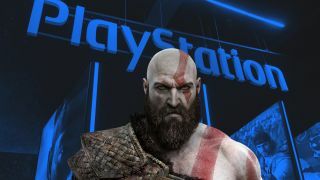 The deals have been particularly generous on PS4 games this year, with both classic titles and recent releases getting tempting price reductions, such as Shadow of the Tomb Raider for $36.30 at Walmart in the US and £24 at Amazon in the UK. Whether you're looking to treat yourself now, or stock up on some Christmas presents for the gamers in your life, there's plenty of options to choose from. Because there are so many titles in this list, US games are at the top and UK games are at the bottom. And if you want more things Sony, check out the Cyber Monday PS4 deals. Looking for consoles and accessories to go with your new games? Check out our list of Cyber Monday PS4 deals for everything Sony shaped.